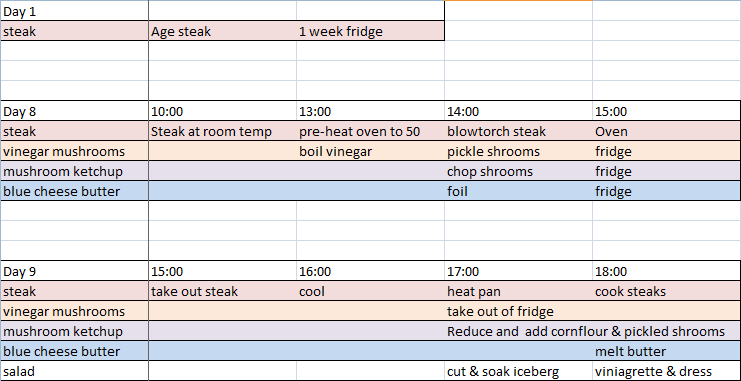 Firstly, I had to get organised, I wanted to make sure I got everything going at the right time so that dinner would be on time. How better than a timetable of sorts (yes, I’m a nerd). 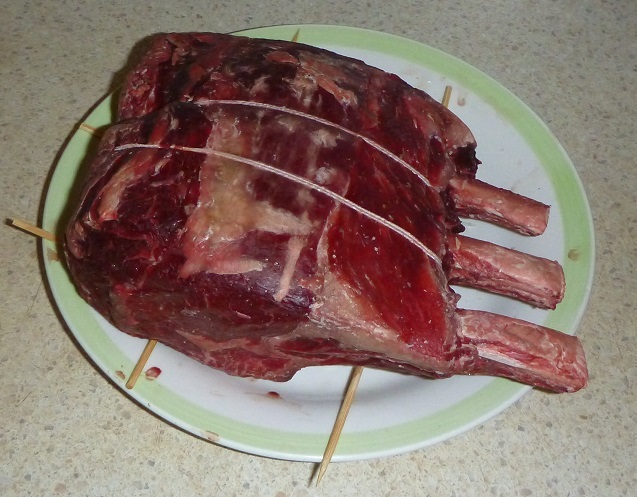 I actually bought a very cheap lump of beef – next time I’ll pony up for something a little better. 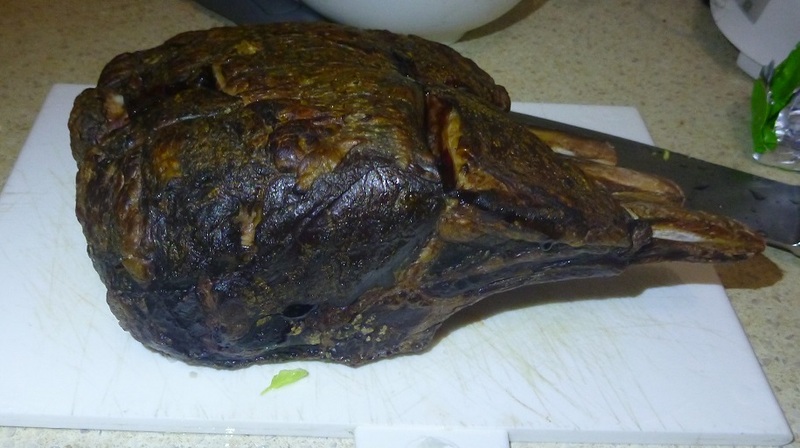 However, I decided to do a week of aging in the fridge to get a better flavour a la Heston’s Slow roasted rib of beef. 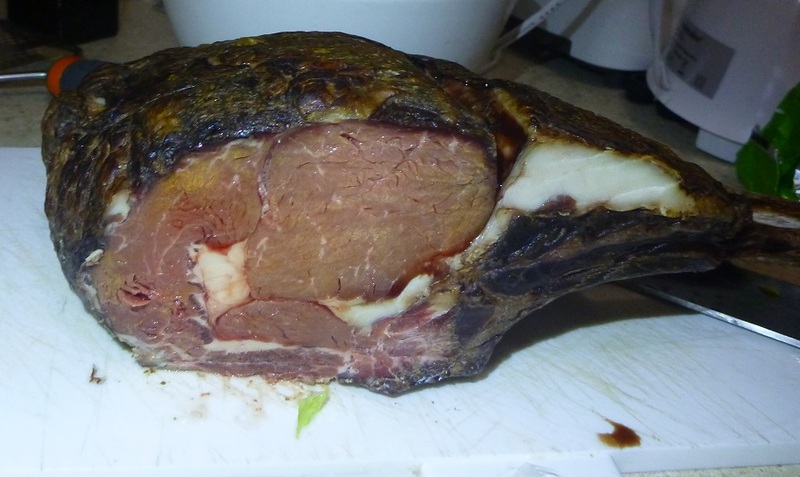 Aging your meat is, of course, optional. 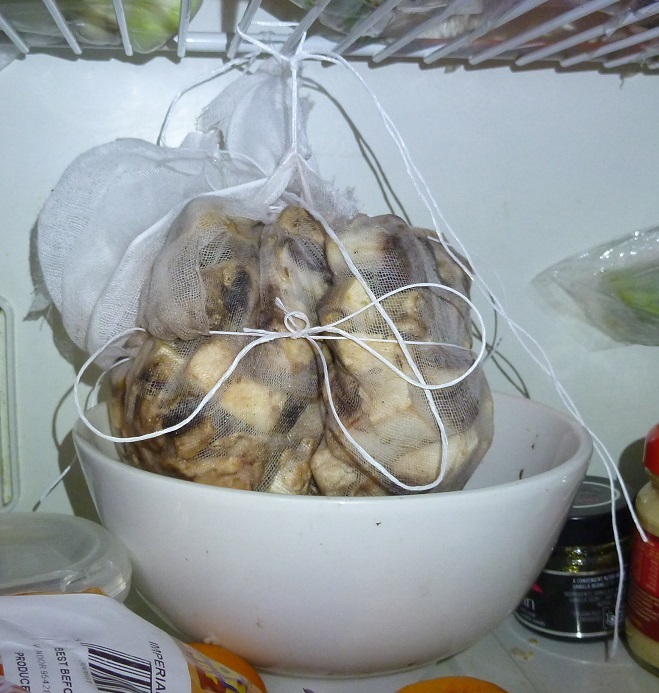 Mix the cornflour with a bit of cold water to make a slurry – you want to make sure there are no lumps, then add to mushroom ketchup. 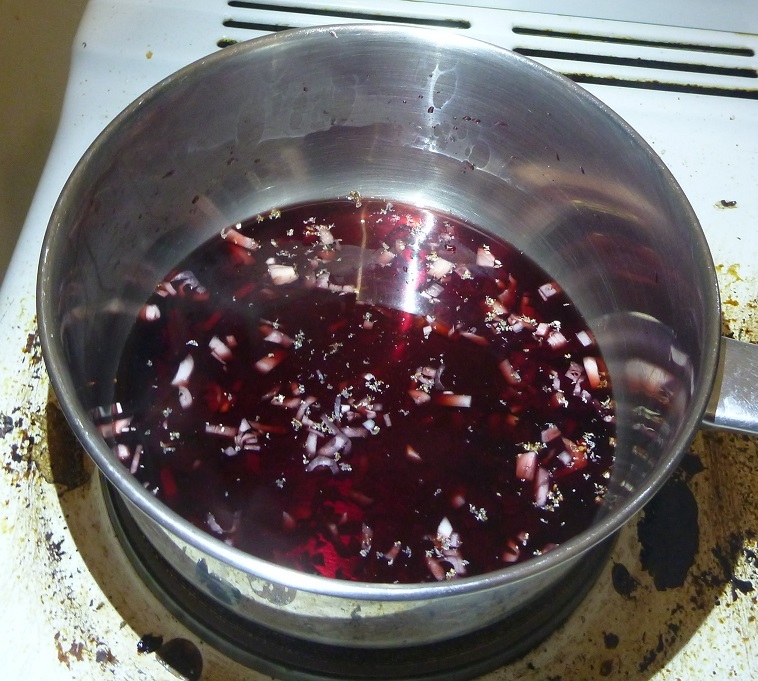 Bring to the boil & stir until thickened. 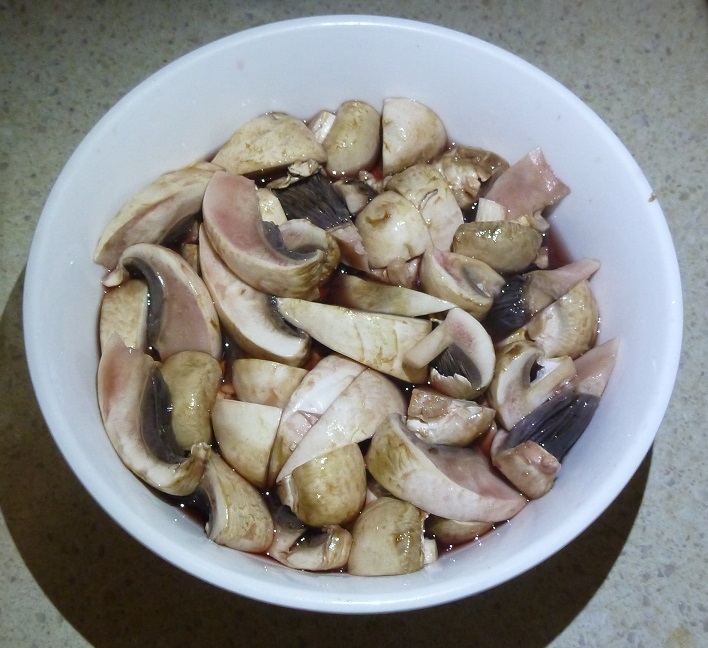 Take off the heat & spoon in the pickled mushrooms. 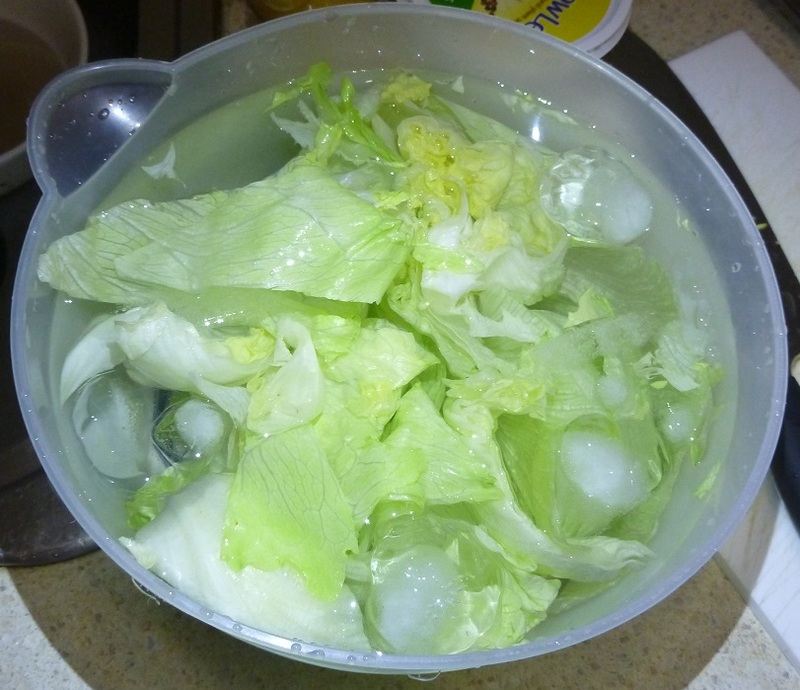 Cut your iceberg lettuce & let it refresh in 20 minutes of ice water & make your vinaigrette. I was lazy, I didn’t chop my cherry tomatoes – I like it that way. So, how was the steak? 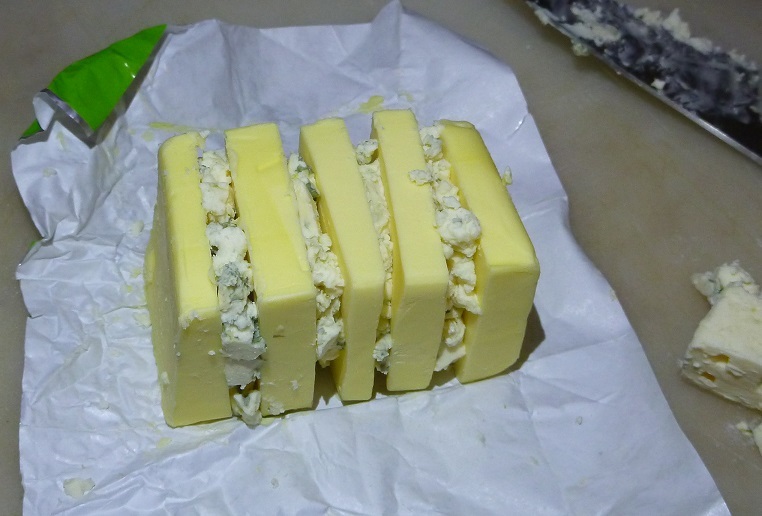 It was tasty, and succulent, you definitely don’t need a steak knife to eat this, but was it perfect? No. In terms of Heston’s perfection recipes, this was actually the most disappointing that I’ve tried. There was no wow factor. 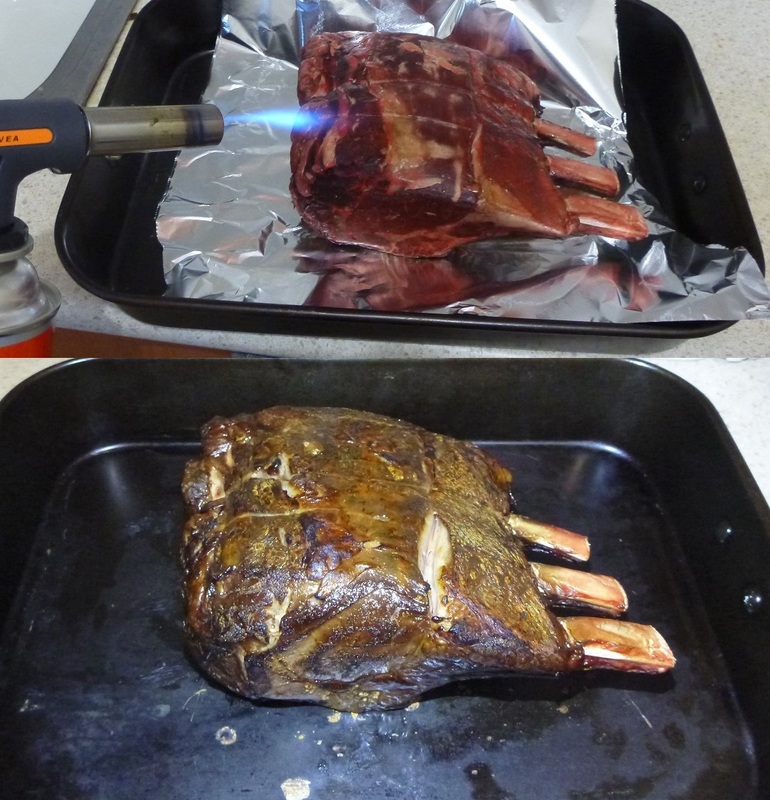 In fact, I preferred Heston’s slow roasted rib of beef recipe. 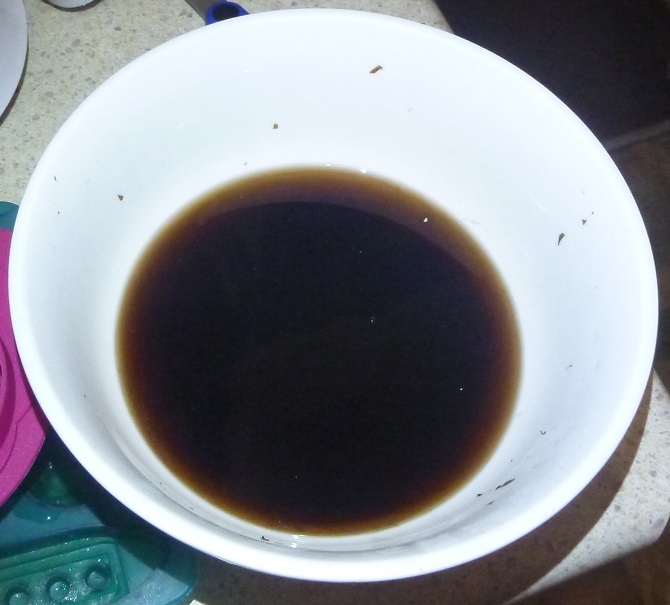 The mushroom ketchup had too much vinegar when tasted on it’s own. However, when eaten with the steak, it had a massive umami hit & matched it amazingly well. The ice bath for the lettuce resulted in the iceberg lettuce being amazingly crunchy & I’ll definitely use the ice bath anytime I need to use iceberg lettuce. Would I try this again? No, as I’ve gotten a better result with 5-6 hours than I did with 24 hours. It just didn’t blow me away. 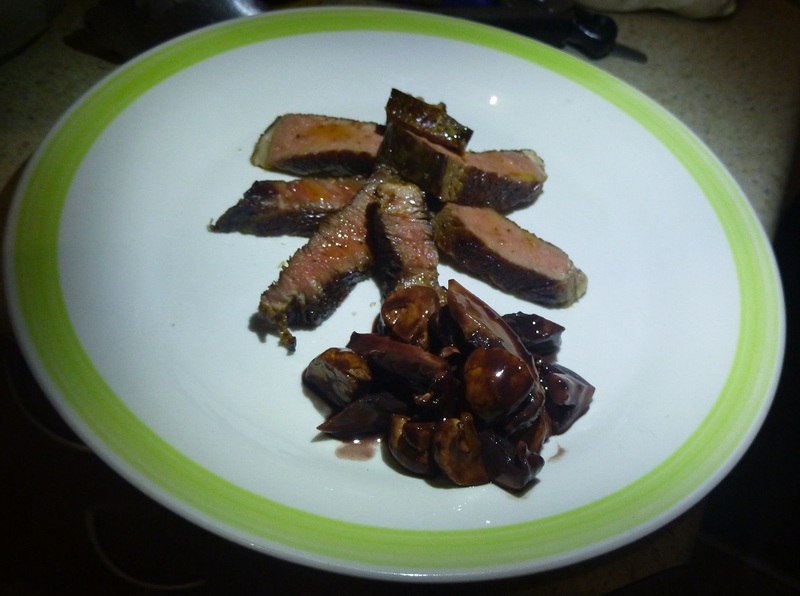 This entry was posted on July 10, 2013 at 8:39 pm and is filed under 2 - Loveable :), Cuisine, Main, Meat, Modern, Recipe Difficulty, Recipes, Savouries, Simple with tags cooking, food blog, heston blumenthal, recipe. You can follow any responses to this entry through the RSS 2.0 feed. You can leave a response, or trackback from your own site. I have to ask, did you not find the mushroom ketchup aggressively salty? Maybe it’s the way I do this but with the pizza sauce AND the mushroom ketchup I’ve found the salt used to remove moisture ends up spoiling the taste of the finished dish. Also, did you find the steak was almost a little bit *too* soft? Totally agree icing salad is the way forward. Actually, after attempting the perfect chicken recipe, I tend to cut down on the salt suggested in Heston’s recipes. I’m very salt tolerant, but that chicken took me to the edge. I’d much rather season at the end if needed.